The strongest El Niño ever seen is finally gone. But before it left it had plenty to throw at us: Storms, droughts, blackouts, thousands of pounds of dead fish. And we finally know just what it was that made El Niño so furious. 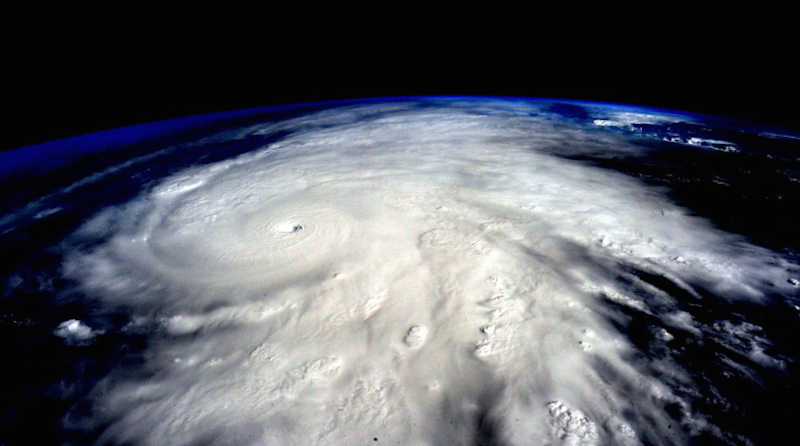 Researchers know a lot about how El Niño works once it starts up. But why a particular one either throws down storm upon storm or simple fizzles into the ocean with barely a whimper has been a mystery. A new paper out from NOAA researchers Aaron Levine and Michael McPhaden in Geophysical Research Letters finally has an answer for us on what happened to kick this particular El Niño into such a high gear. And it turns out that it actually has its origins in an entirely separate El Niño that never even managed to fully materialize. The 2015-16 El Niño was so long and so full of terrible surprises that it almost wiped out the memory of all the uncertainty that came right before it. If you look back to 2014, though, conditions looked like El Niño was going to show up that year. Western winds were picking up along the equator and sea surface temperatures were heating up in a way that suggested El Niño would crash the party by that summer. Despite predictions, though, sea surface temperatures in 2014 never got quite warm enough for an El Niño to be officially declared. That almost-El Niño was almost completely forgotten by late 2015 when the biggest El Niño ever roared onto the scene to utterly decimate all previous records. NOAA scientists just recently took a look back at what was going on in the year before. And it turns out though the 2014 El Niño didn’t quite make it through, it didn’t entirely fizzle out either. It left behind what researchers describe as a “reservoir of heat” in the water, and that hot water lasted clear through late 2015. This created a kind of stacking effect that let 2015's El Niño start out even hotter than usual and build up into the strongest one ever seen. But, if you’re hoping that this information can be used to predict when the next monster El Niño will show up—throwing down hail storms and dead marine life in its wake—then NOAA has some disappointing news for you. El Niño’s strength is down to a number of different factors and predicting what one will look like is simply still far too complicated.